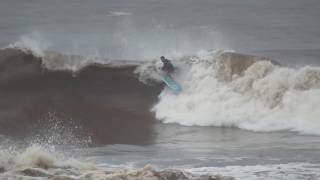 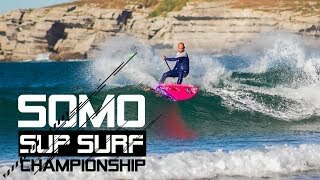 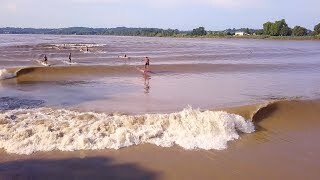 "Somo SUP Surf Championship 2018 | Pesented by..."
"Alexandre Takeo Stand up Paddle Puerto Escondido..."
"Benoit Carpentier ??? 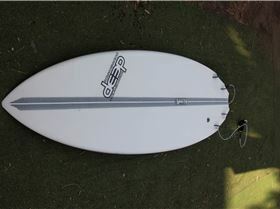 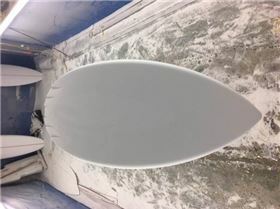 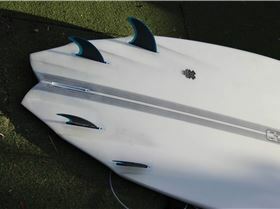 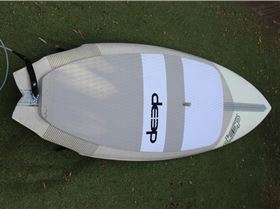 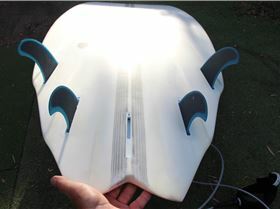 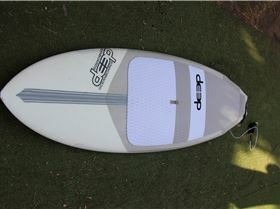 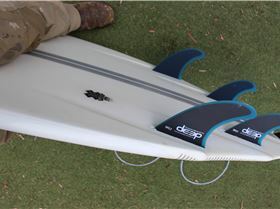 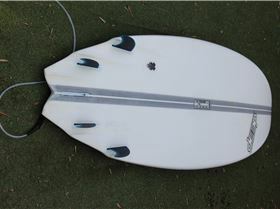 SUPsurf @t Gran Canaria ???" 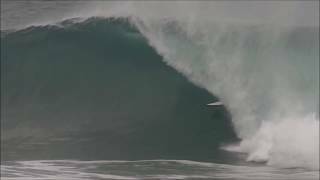 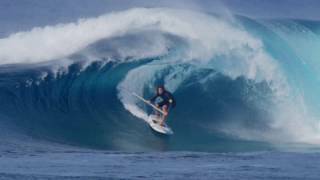 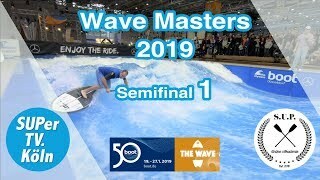 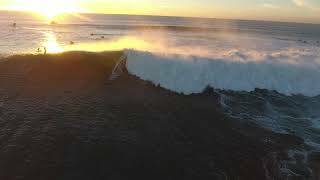 "Mo Freitas SUP surfing Hawaii 2019"
"Benoit Carpentier ??? 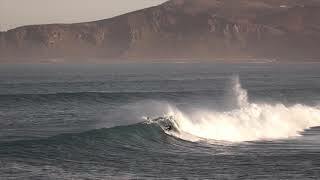 HAWAII 2019 ???" 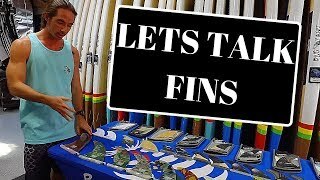 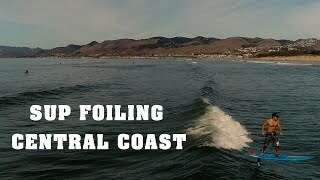 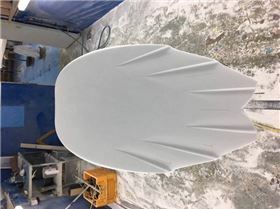 "SUP SURFING NZ - Early March 2019"
"GOOD SUP SESSION FOR JUJU"
"Christenson Gerr Surfboard Review + FCS Large ARC..."
"How to Choose Fins - by Blue Planet Surf"
"SUP Adventure in Morocco | by Mauka SUP Trips"
"Viking On Tour Episode 3 "Surfing Chicama" - The..."
"Sunset Lay Day | Chocolate Sunset"
"Sunset Beach Pro 2019 - Final Day Highlights." 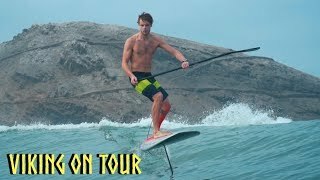 "One Morning SUP Surf Session with Colin and Chase"
"Explore Your Dream Discovery Your Passion - SUP..."
"Mavericks David Westendorf sunset sup"
"Nosara Paddlesurf Costa Rica SUP Surfing Fun"
"Semifinal 1 SUP wave masters 2019 live recording..."
"Team Starboard at 2018 ISA Paddleboard & SUP..."
"SUP Surf Saint-Malo - December 2018"
"NICOLE PACELLI - SUP 2018"
"The Canary Project: Mo Freitas SUP Surfing Gran..."
"Father & Son sharing a wave"
"Competition Day 2 - SUP Surfing"
"Competition Day 3 - SUP Surfing"
"SUP Foiling Central Coast - Starboard & GoFoil..."
"Anthony Maltese w/ Infnity SUP BlurrV2"
"Ben Carpentier's SUP Adventure to South Africa"
"Tom Carroll Paddle Surf - Outer Reef SUP MX"
"2018 Starboard SUP Tahiti Surf Trip!" 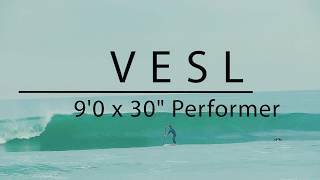 "VESL Paddle Surf Performer Series 9'0 SUP | Light..."
"Stand Up Paddle Surfing Pro Highlights in Mauritiu..."
"Spicy South West Surf with Zane Schweitzer &..."
"Hydrofoil surfing on a Tidal Bore"
"Desert Point SUP Surfing with Zane Schweitzer"
"SUP Groms | Dave de Armas Rips in Panama"
"THE FIND #3 - TVB SERIES"
"What is SUP volume? 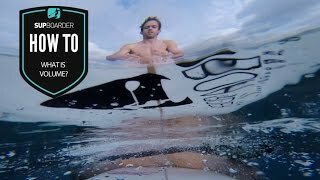 How to video"